In addition to the statements released from the universities please find below the statement from one of our UCU Rep’s on campus: Matt Davies is UCU Rep for the University of Glasgow’s Dumfries Campus. The below statement may give students a better idea of why staff are taking strike action on the 3rd of December and what they hope to achieve. 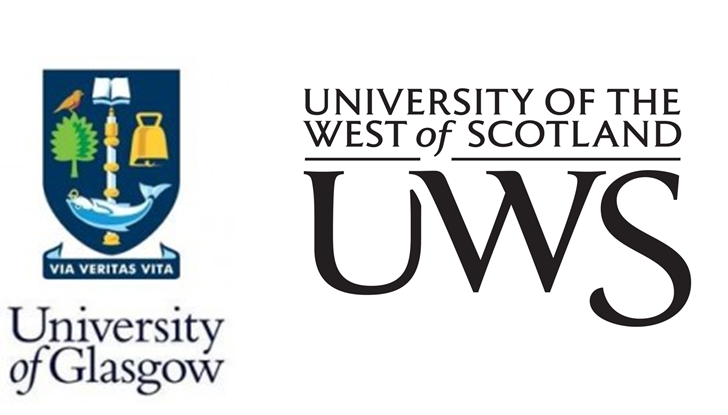 I’m briefly writing to you in my role as UCU Rep for the University of Glasgow’s Dumfries Campus. As I’m sure you already know, members of UCU and other unions (UNITE, UNISON and EIS) across the UK will be taking part in strike action tomorrow. All Union members take strike action with a heavy heart and we regret any inconvenience this may cause students. UCU members are nevertheless resolved to fight for the cause of equitable pay in higher education as there has been a continual and substantial decline in real-terms pay in the sector over years. A large number of junior research, administrative and support staff are on poorly-paid contracts and have suffered at the same time as senior staff have secured very large pay rises. Most people don’t go into academia to get rich but it is important that staff across the country are treated fairly and honestly. Ultimately low pay and low morale lead to higher staff turn-overs, reduced morale and this is likely to impact teaching and research quality. This issue is just one of many facing higher education in this country. There is an urgent need for those of us who believe in a fair, open, equitable and well-funded education system to stand up and be counted. We very much hope CUCSA will be willing to support this campaign for greater investment in higher education. Here in Dumfries your lecturers all work incredibly hard to help you meet your academic goals. We will do our utmost to ensure our action doesn’t disadvantage you and you may rest assured that our action will not affect your course grades. Union members should have cancelled classes tomorrow. We have asked that any Union members with in-class assessments scheduled for tomorrow (e.g. presentations) cancel them. Missing marks will not be counted in your final grade. If you wish to discuss the current action further please don’t hesitate to get in touch.